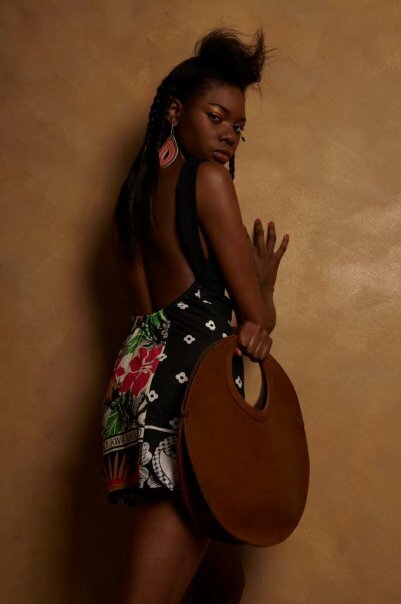 If you follow the African Fashion world closely them you must have heard about the newest Online shop for luxury African designer fashion : Africhic. I like those grey pants. Thx so much ladies for heads up:) the harem pants are from Suzaan Heyns - one of my favourite designers! end of this month we are implementing also a sizing help where you can input your measurements to find your right size so this should help for online shop also! Please follow our blog www.africhic.com/blog for all happenings around africhic.com.